Day 1: Board you charter yacht in Ajaccio. Ajaccio is the renowned birthplace of Napoleon Bonaparte. Set on a sunny bay surrounded by citrus groves, olive trees, and vineyards, Ajaccio is bursting with history and cultural diversity. At the heart of the city, Place Foch is a beautiful oblong square shaded by palm trees and surrounded by small restaurants. Travellers savour a bit of respite here in view of the cooling fountain. Day 6: Awake leisurely after your night out and cruise the luxury yacht around to Cala de Volpe where you can easily spend a day. Spend the day enjoying the water toys or relaxing on the beautiful beach before heading ashore for dinner at the famous Cala di Volpe Hotel. Day7: Cruise round to the island of Tavalara, which is a high granite island that overlooks the east coast. 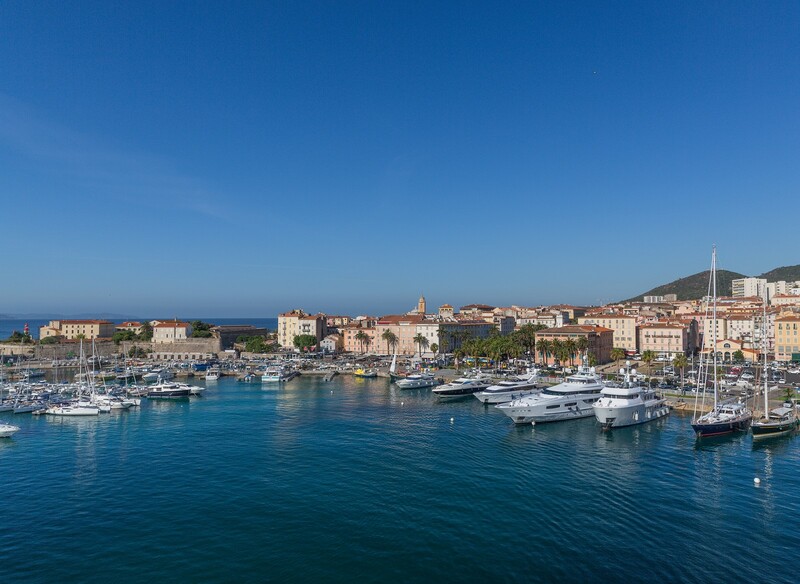 After a day in the sun and sea, cruise back to Porto Rotondo for the evening. Day 8: Prepare for disembarkation of the yacht in Olbia at midday. Explore Location Guides for great destinations near Ajaccio .